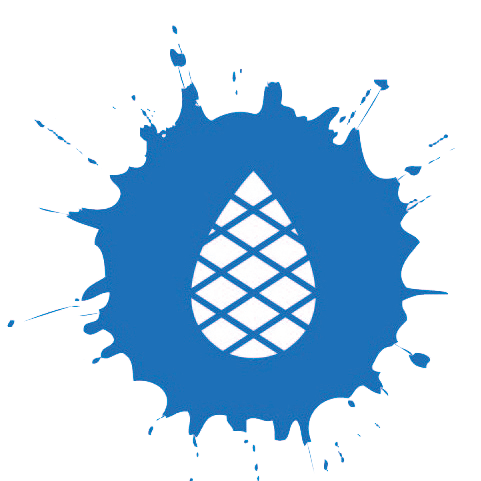 Blue Cedar Print Works Is the go to place for artists and local business for print service in Glastonbury, Somerset. 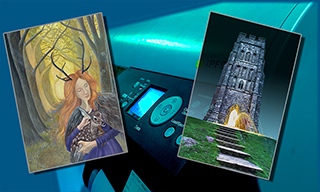 We specialise in providing print service for artists from photographing artworks or scanning artworks in preparation to print as Giclée prints on a wide range of specialist paper or canvas, greeting cards or laser prints. 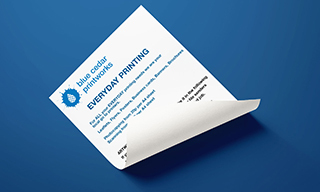 Businesses, organisations and local residents benefit from our print service, from simple scanning and photocopying. Poster printing to CD Duplication and Printing. and of course flyers, leaflets, business cards and brochures. We aim to provide a creative resource in the centre of Glastonbury, Somerset. Our shop is regularly frequented by lots of different people having a chat, a laugh and even ordering something from us. 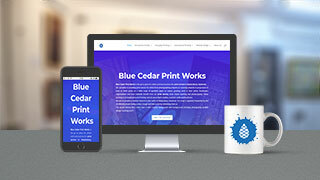 The people behind Blue Cedar have a wide creative background: with backgrounds including photography; graphic design; teaching and IT. 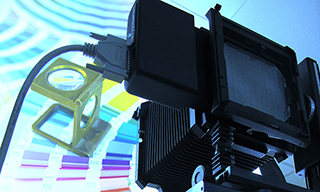 Commercial Printing services – We provide High Volume, High Quality Litho printed Flyers, Leaflets, Brochures, booklets, business cards etc. Call now to learn about what blue cedar can do for you. Our Best Website Design and Website Hosting packages will surprise you in their VALUE and QUALITY. From one page websites to full eCommerce packages you can reply on us.